The Amsterdam Mohawks, owners of the best record in the PGCBL, have been ranked as the eighth-best team in the country through the week ending on July 16. 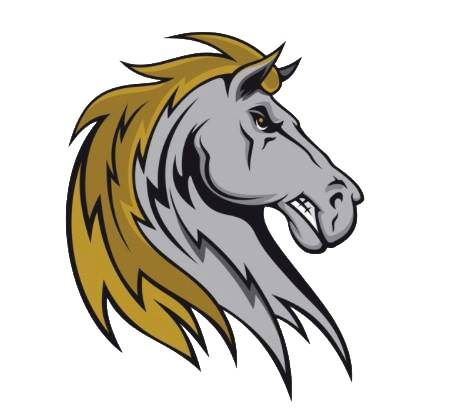 The rankings are published by Collegiate Summer Baseball Rankings and the Mohawks are not the only team in the league present in this week's Top 30. 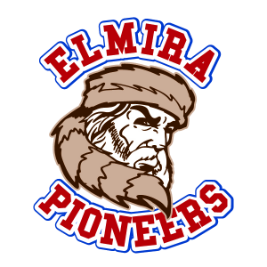 The Elmira Pioneers, leaders of the West Division, come in at No. 25 on the rankings. 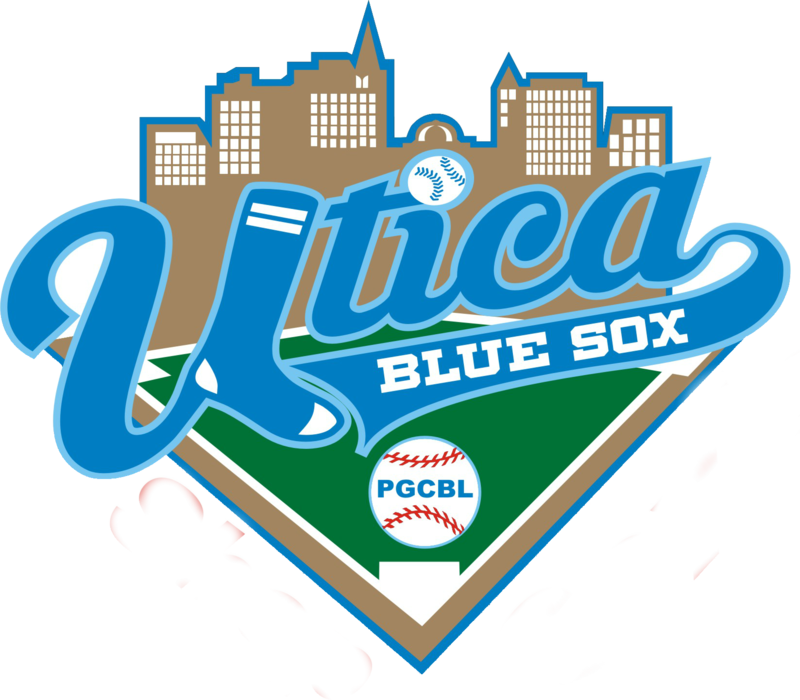 On Friday, Amsterdam became the first team in the PGCBL to clinch a playoff berth with a sweep of a doubleheader against the Saugerties Stallions. The Mohawks also broke their own record by becoming the fastest team in the league history to reach 30 wins. At 31-8 with 11 games to play, Amsterdam has a chance to tops its single-season wins record, which it set last year with 36 wins. When this week's rankings were released, the Mohawks had a 29-8 record, good for the third-best winning percentage among Top 10 teams. 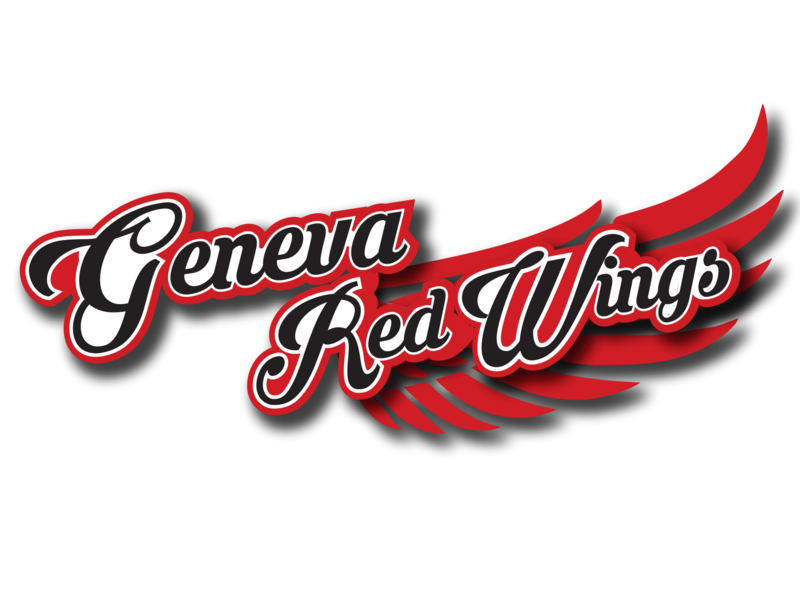 Elmira currently holds a record of 25-14 and leads the West Division by 4.5 games. The Pioneers' magic number to clinch a playoff berth is six. 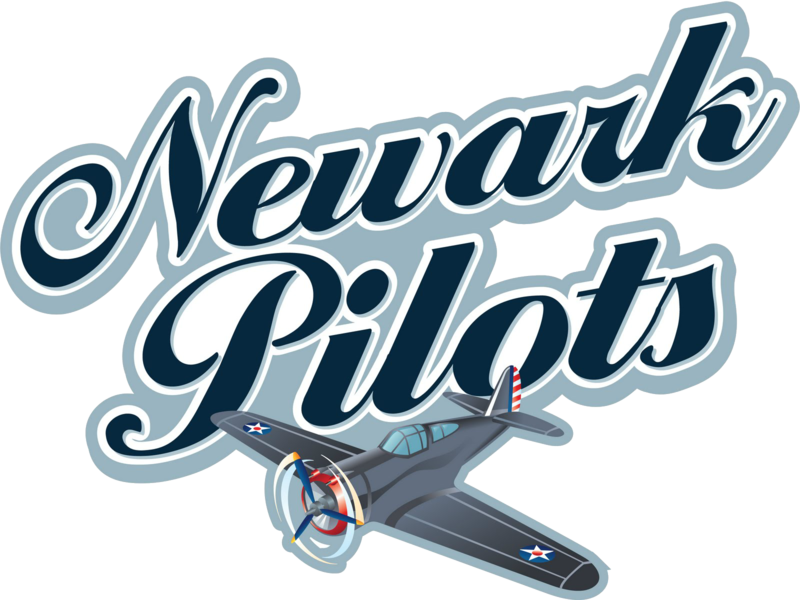 Head Coach Matt Burch's club is coming off an exciting 8-7 comeback win over the Newark Pilots at home. The Pioneers were trailing 7-5 going into the bottom of the ninth when two RBI doubles and a walk-off single got them the win. The Pioneers' success also attracts a large crowd. In 2014, Elmira finished third in the country in summer collegiate baseball attendance. The Pioneers currently average more than 3,300 fans a game at Dunn Field. 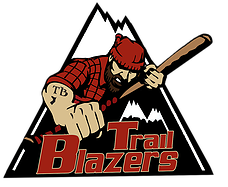 The Mohawks draw an average 1,321, also placing them in the top tier of summer collegiate draws.